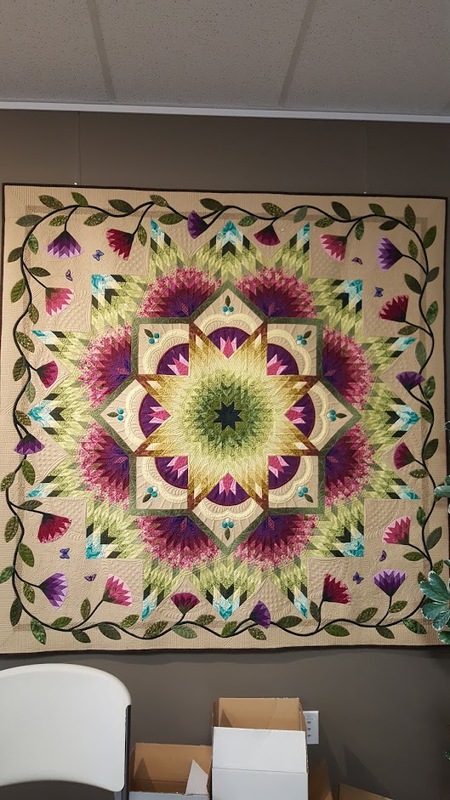 Aunt Mag's Adventures in Quilting: Off for a Great Quilty Adventure at Spring Quilt Market! Off for a Great Quilty Adventure at Spring Quilt Market! Made it to Salt Lake City last night and am all settled in for an exciting week at the Spring Quilt Market. 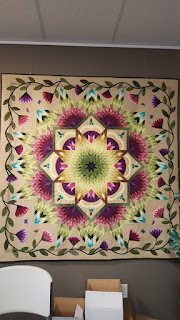 We start today at HandiQuilter for a full day of classes.... oops! I'm running late ... but I will be posting pics & lots of great stuff about our adventure this week here and on Facebook! Some serious eye candy at Handi Quilters new facility! Ok .. tomorrow is the big day .... The market floor has been transformed .... watch for more!